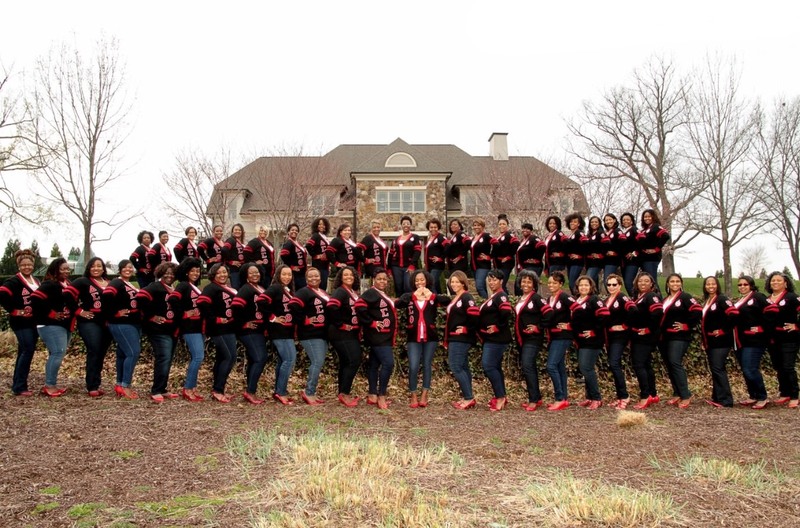 March 14, 2018 marked my 10-year anniversary (or as we Deltas like to call it, Deltaversary) of being a part of the best sorority in the world, Delta Sigma Theta Sorority, Incorporated. Although the years seemed to pass by rather quickly, I’ve learned a lot during my first decade of sorority life. We kicked off our 10-year celebration with a full day of activities. From breaking bread together, to photo shoots, to playing fun games, it was all so wonderful. 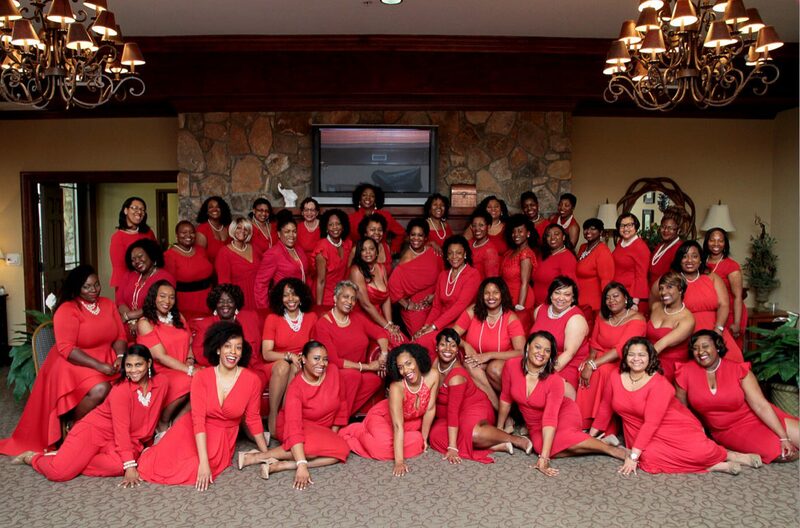 Many of us were able to connect and bond just like we did when we were on our journey to become Deltas. After spending time with my line sisters, (even after not seeing some for 10 years), I began to reflect on a few things. Although there are many things I’ve learned over the years, two things in particular stood out to me- the importance of supporting each other not only during good times, but in tough times too, and the importance of networking. It’s understood that sisterhood is the foundation of things, but sometimes that can dwindle as people start to move away for various reasons or life takes their focus somewhere else. I was happy to see that through good times and difficult times, a sister wasn’t alone. Whether it was celebrating at a wedding or baby shower, or holding a sisters hand during the loss of a loved one, it seemed as though everyone had backing from one or more of her sisters. We all can’t be everywhere or everything for everybody, but it’s great to know that we all have someone to talk to and confide in. Supporting each other and having someone’s back really gives meaning to the question of “Am I my sisters keeper”? 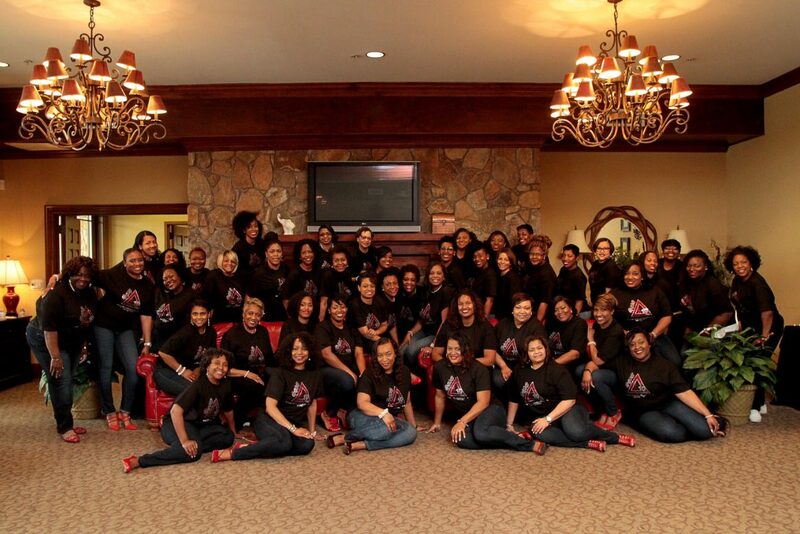 Additionally, time spent with my line sisters helped me to see how we’ve all grown over the years. Many of us have obtained advanced degrees, started businesses and so forth. It was so inspiring listening to all of the wonderful things that everyone has been working on. It was then that I realized how powerful our network was and is. A huge benefit of being in a sorority is having access to an amazing network of talented people. From educators, to scientists, to fashion experts, to medical professionals, somebody has information that can help you with whatever you need. Or if for some rare reason nobody in the group has the information you’re looking for, they know someone who does and they will point you in the direction you need to go. 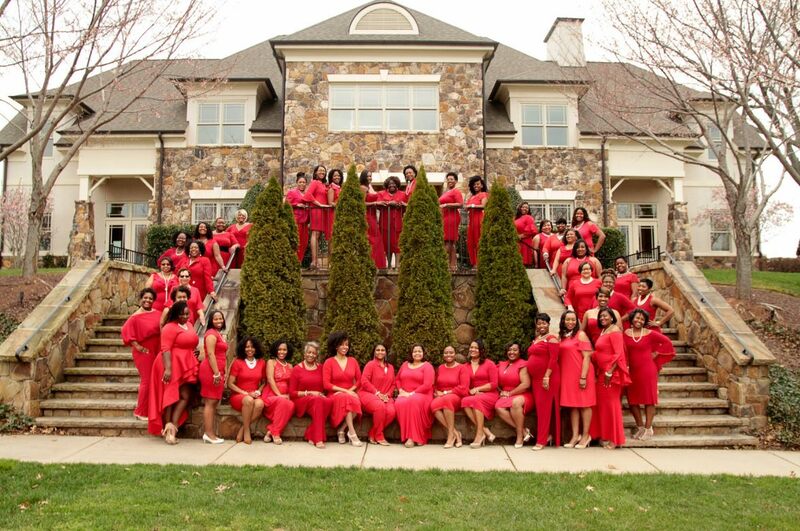 That’s one thing I love about being a member of Delta Sigma Theta. Somebody always has the “plug” and will lookout for you no matter what. Honestly, that’s what it’s all about! Are you a member of a sorority? What have you learned over the years?